In the storyline, Gnasher has gone missing. The story will run across two issues of The Beano from August 29th to September 5th and follows feedback and insights garnered from Beano Studios’ consulting team of Trendspotters. The UK animal charity will be heading to BLE with an arsenal of new style guides and artwork formats this year, as it looks to attract new licensing partners across a wealth of new categories, including stationery and back-to-school. The partnership with Rapanui will see a new clothing range available from the Home. Christmas at Battersea: True Stories of Miracles and Hope features a foreword from Battersea ambassador, Paul O'Grady. 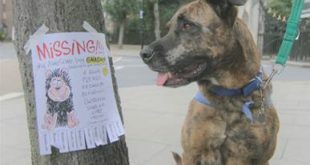 Squirt the Staffie from Battersea Dogs & Cats Home will appear on all marketing materials and at the show. Shreds and Highpoint Designs join growing portfolio for animal charity. 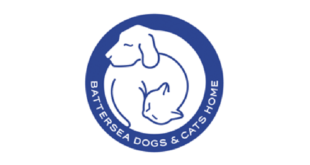 Fans can personalise their t-shirts with Charlie Brown and Snoopy, while ensuring a £2 donation to Battersea Dogs and Cats Home. The collection of 12 tales is told by those people who have re-homed dogs and cats all over the UK and abroad.